Our high efficiency Heat Resistant Glass is highly appreciated in the national and international markets. Heat Resistant Tempered Glass offered by us is available in a variety of specifications to meet the different needs of the clients. 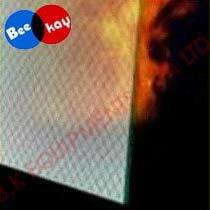 Today, we are well reckoned as one of the foremost Heat Temperature Resistant Glass Exporters in India.